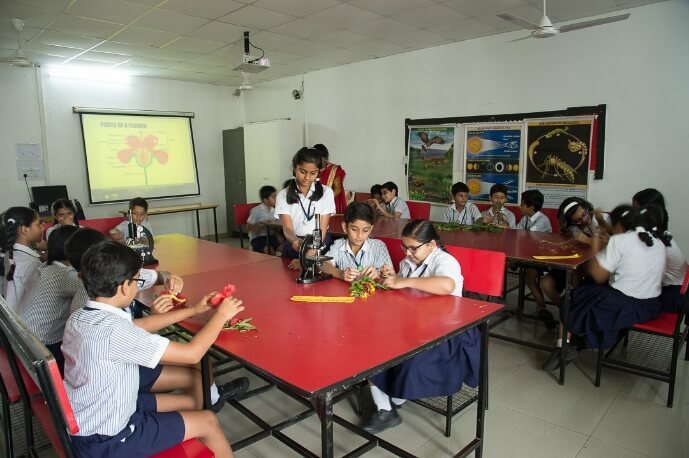 CHIREC is a pioneer in new-age schools and has a legacy of 30 years of setting trends in education. Our journey not only speaks of milestones and longevity but also the impressive achievements of our students spread across different geographical locations. CHIREC emphasises on values and morals right from the lower classes. A value-based education lies at the heart of CHIREC’s academic programs. 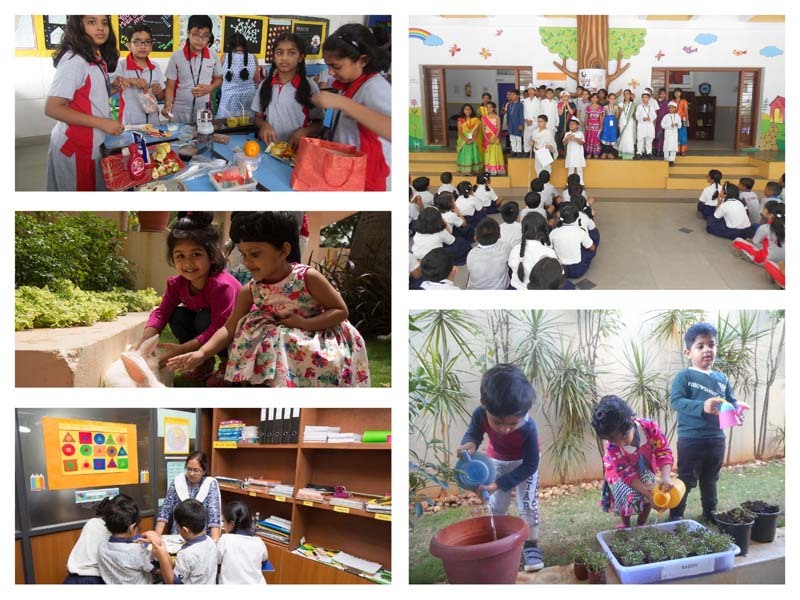 Through activities crafted to promote students’ mental and psychological growth, CHIREC focuses on Life Skills to develop a sense of identity and responsibility with specific skills that are essential to life in society. 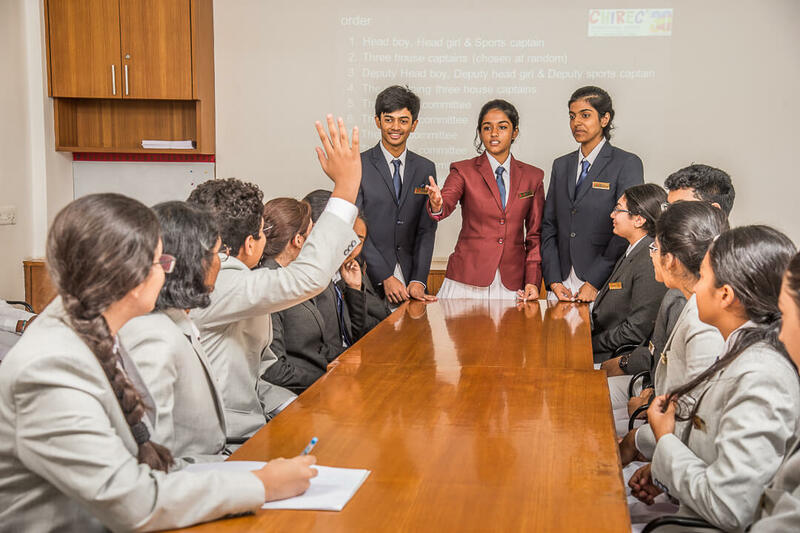 Going beyond our commitment to rigorous academic excellence we offer opportunities for growth in Co-curricular Activities, Fine Arts, Performing Arts, Sports, Community Service and opportunities to engage in internationally acclaimed events. We help the students to grow and evolve into open-minded, ethical and caring individuals. CHIREC offers the International Baccalaureate, Central Board of Secondary Education and Cambridge Curricula. Students are free to choose a program depending on their goals in life. Our green campuses have some of the most comprehensive facilities to complement learning in and out of the classroom. 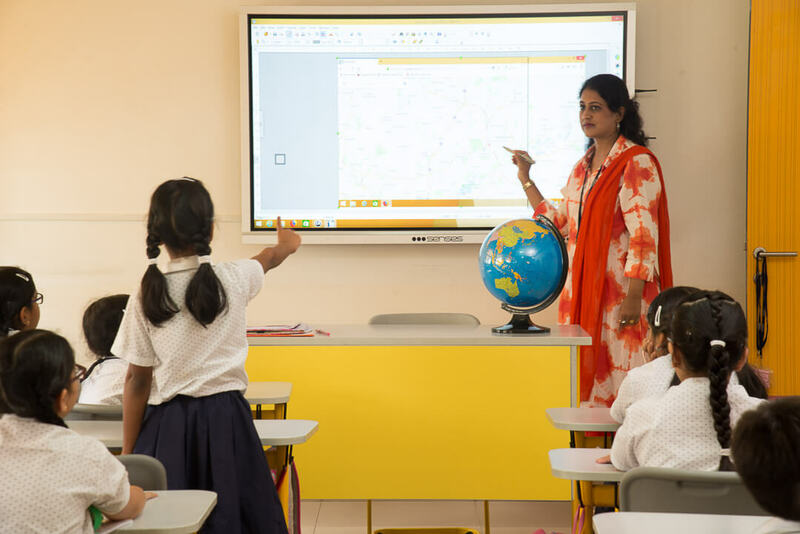 Learning is enhanced through digital classrooms. We implement technology-based teaching strategies for effective learning. CHIREC houses it’s very own CHIREC Innovation Hub (C-Hub); a platform to spark students’ investigative spirit, promote creativity, help them think through problems and express their ideas through building things. Every building at CHIREC is equipped with an elevator, wheelchair accessibility, and emergency fire exit. Integrated Surveillance Systems are installed in every campus and in school buses to ensure optimal security and safety of the students. 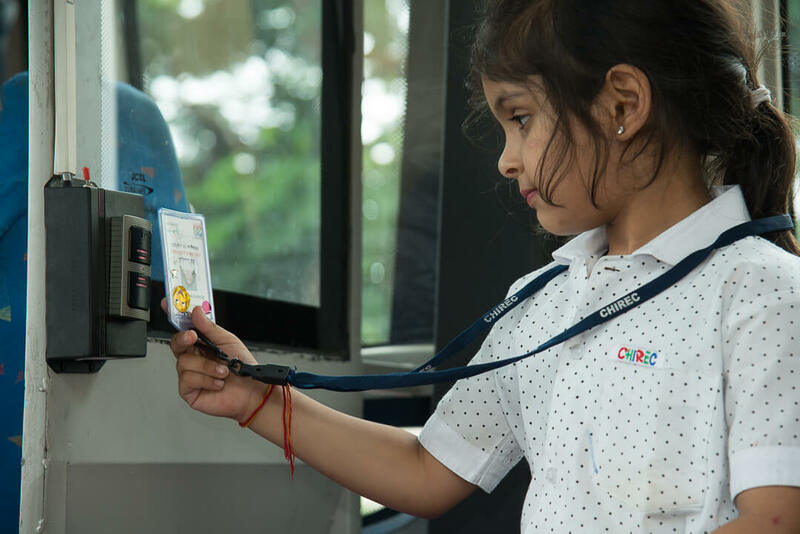 An RFID Tracking System is employed for students, parents, school authorities including the heads of the institution. 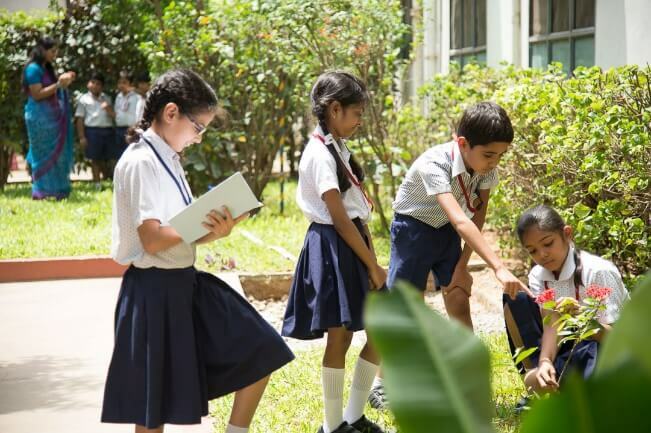 CHIREC’s green initiatives not only encourage sustainability but serve as a conduit to ingrain in students the need for reducing carbon footprint. Our campuses run on solar energy and excess power is sent back to the grid that helps power locations outside school (Dot Metering). We have also put in practice Kitchen Waste Water Management, Rainwater Harvesting, Paperless Communications, and more. We encourage leadership at a very young age and this led to the formation of our Student Cabinet. Students also take ownership of our TEDx, CAS programmes, Art Exhibitions, Fundraising Events, community service initiatives and workshops. We are also incredibly proud of our extensive and illustrious alumni network. They span from entrepreneurs, scientists, thought leaders, innovators, and fashion designers to professionals in different fields. Our alumni are regularly invited to the school to deliver guest lectures which help in students’ professional development and career trajectory. CHIREC International places a high value on participation and teamwork. Our coaches help students develop a habit of hard work and collaboration through the various sports activities offered in school. 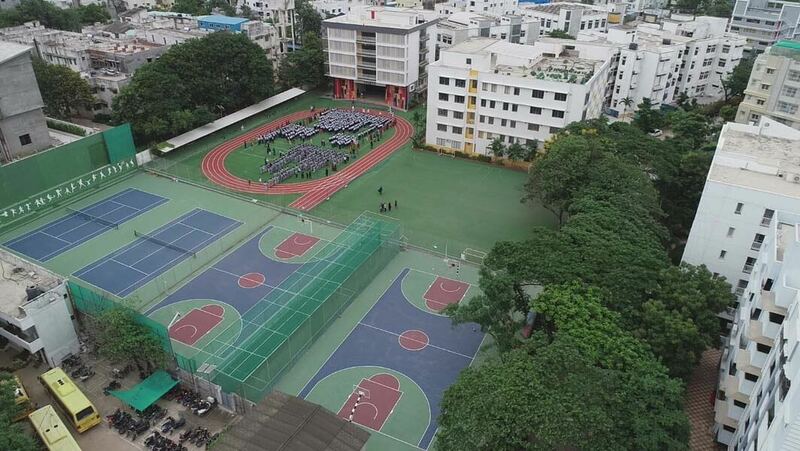 The Kondapur campus has a synthetic turf playground equipped with an athletics track, a cricket pitch, basketball and volleyball courts, tennis courts, and a skating rink. The Gachibowli campus also boasts a splendid athletics track, cricket pitch, and basketball court. CHIREC recognizes that our teachers are key changemakers who have the power to transform learning. 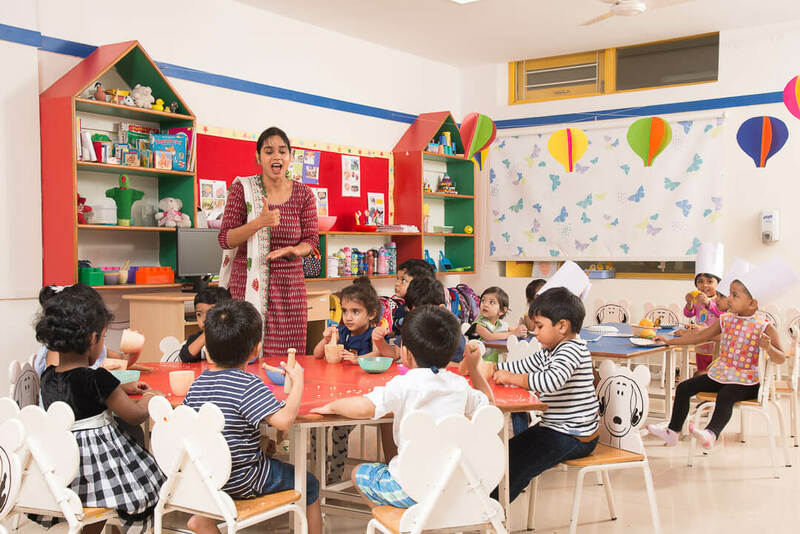 Our teachers are provided numerous professional development opportunities to sharpen their existing skills and learn new, innovative teaching methods. We engage faculty who are passionate about teaching and work together towards the goal of collaborative, cohesive and wholesome education. Professional Development sessions are conducted every month. Engagement includes Guest Speakers, Online Training, Workshops & Conferences. Community service is an integral part of our mission to encourage our students to be compassionate and engaged global citizens. 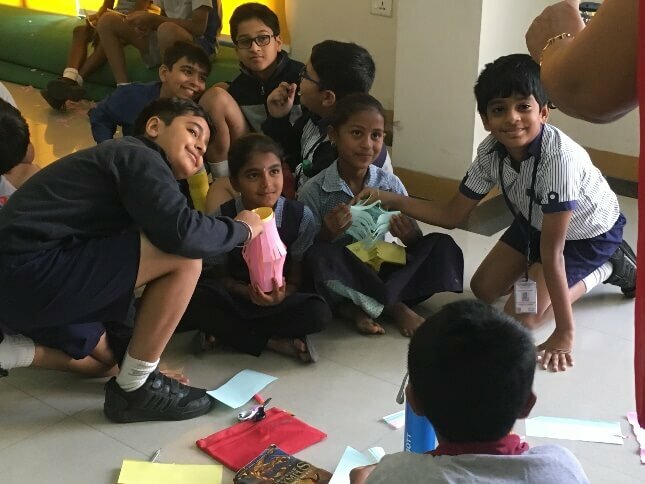 Our students participate in many community service initiatives in the sectors of Education, Health and Sanitation, and Welfare of the Aged, which take place under the aegis of the Veni Rao Foundation. 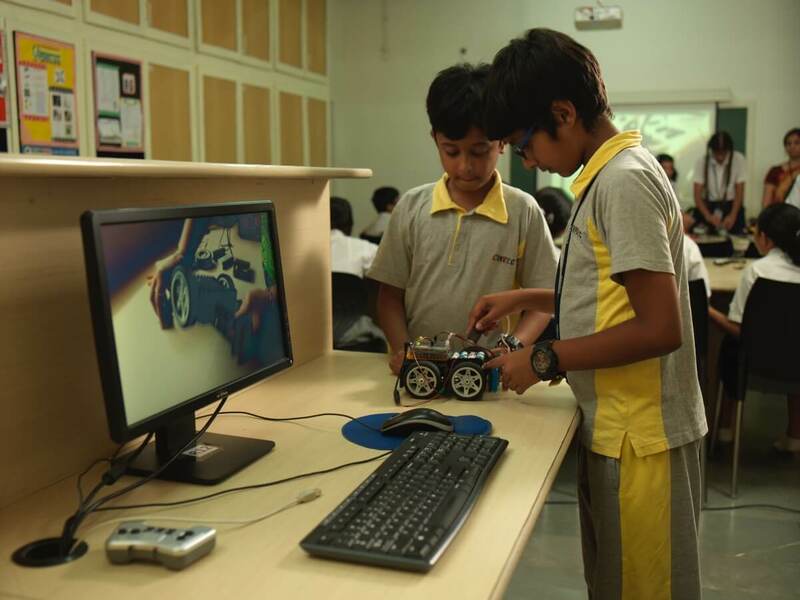 We give our students a platform to empathize and think critically about how they can contribute to a better world. CHIREC’s College and Career Guidance Department offers a full range of resources to support the college search and application process, including College Visits, prospective campus tours, and on-campus coaching classes for Indian entrance exams like CLAT and standardized tests like SAT, ACT, and PSAT, which are required for admission into most foreign universities. CHIREC organizes University Fairs and invites experts from the industry and various universities across the globe to conduct career talks to keep the students updated about the career opportunities available to them.